Freedom, fresh air, sun, sport, relaxation – there is something about being on the water that brings pleasure to all. 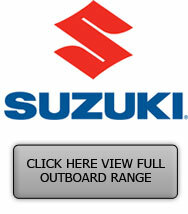 Suzuki engineers know that a great boating experience starts with a great outboard motor. 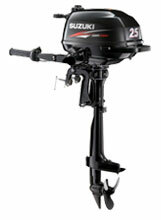 That’s why they build outboards with advanced technologies that deliver outstanding performance along with dependable and fuel-efficient operation whilst being lightweight and compact. 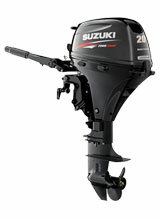 Yellow Penguin can provide the full line-up of Suzuki outboards that spans from the small DF2.5 all the way up to the powerhouse DF300.